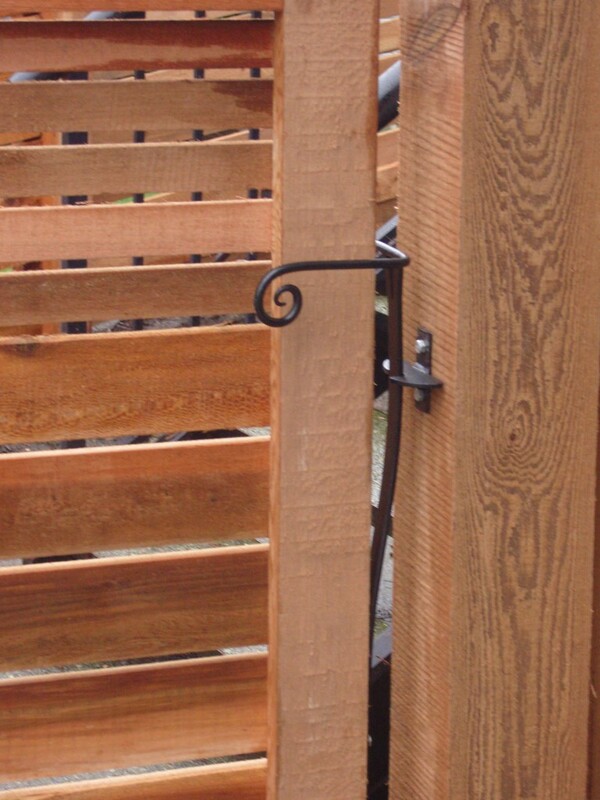 Hand-forged gate hardware and Western Red Cedar make a stunning combination. 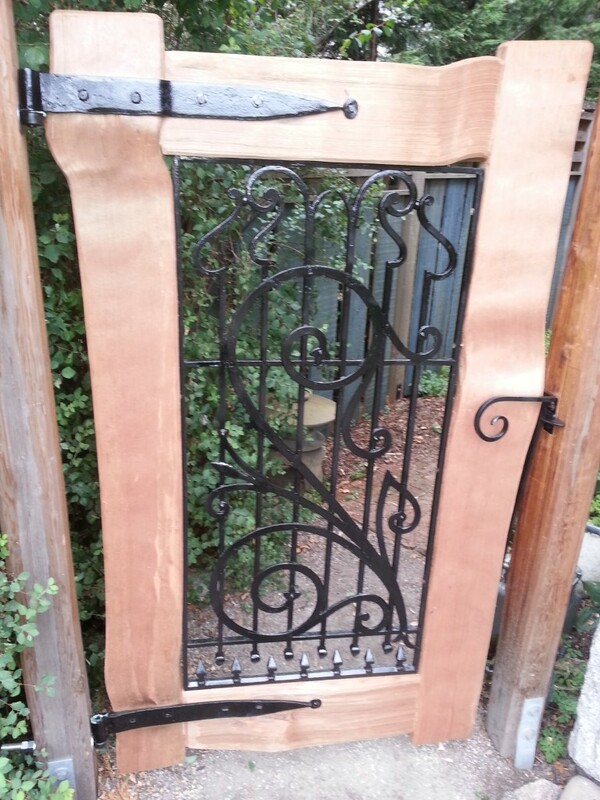 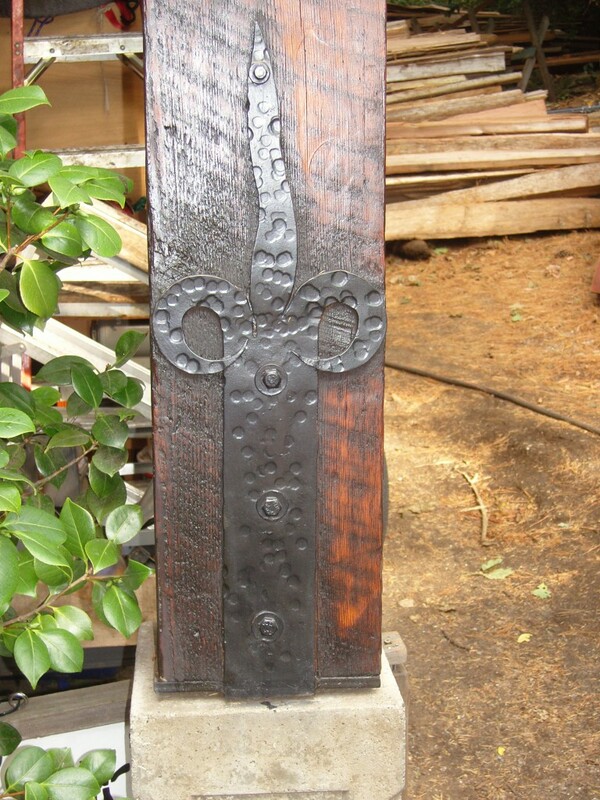 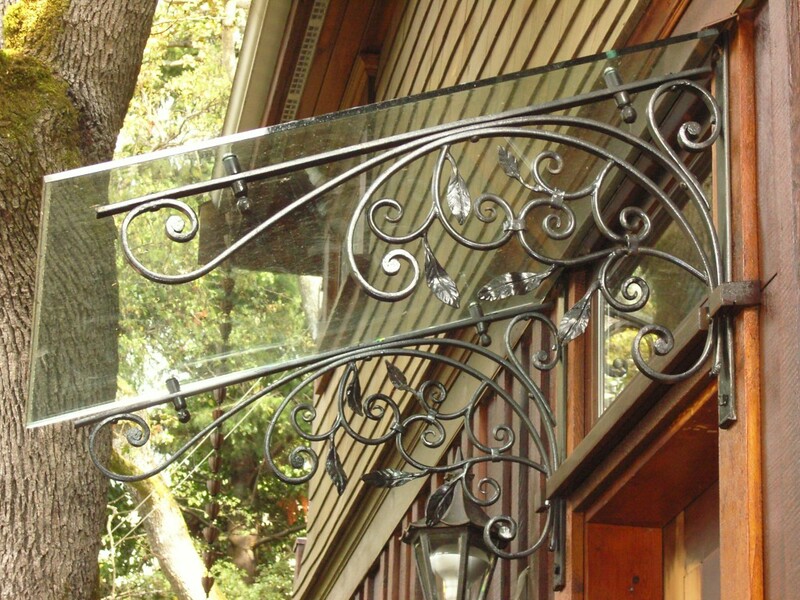 Collaborating with www.crescentmoonforge.com, we design hand-forged gate hinges and spring latches, as well as artistic ironwork panels for gates and fences. 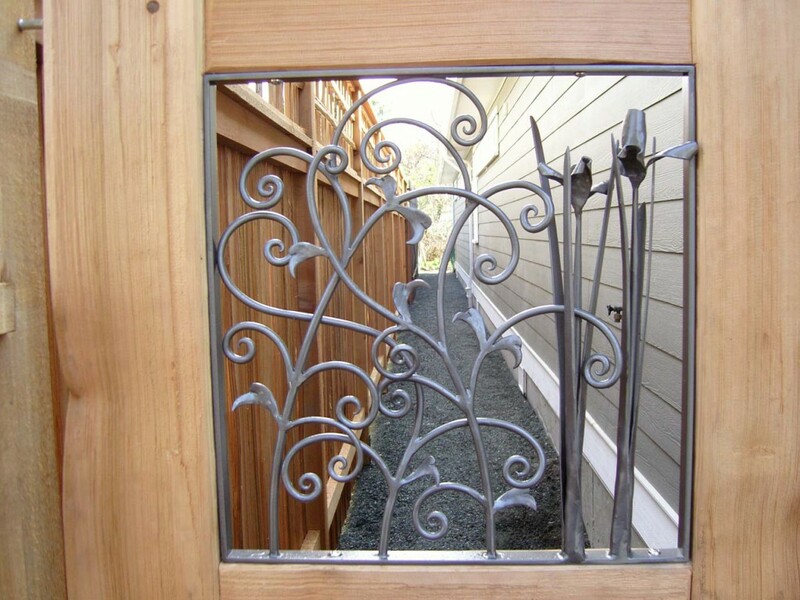 Also available, are beautiful, antique hand-forged hinges that have been collected; exclusively for use on our clients projects.